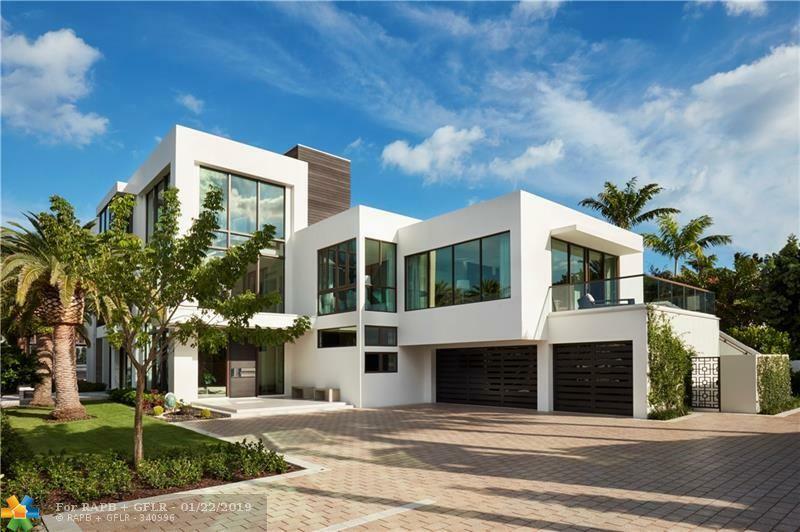 Custom Point lot Estate in sought after Seven Isles,Las Olas. 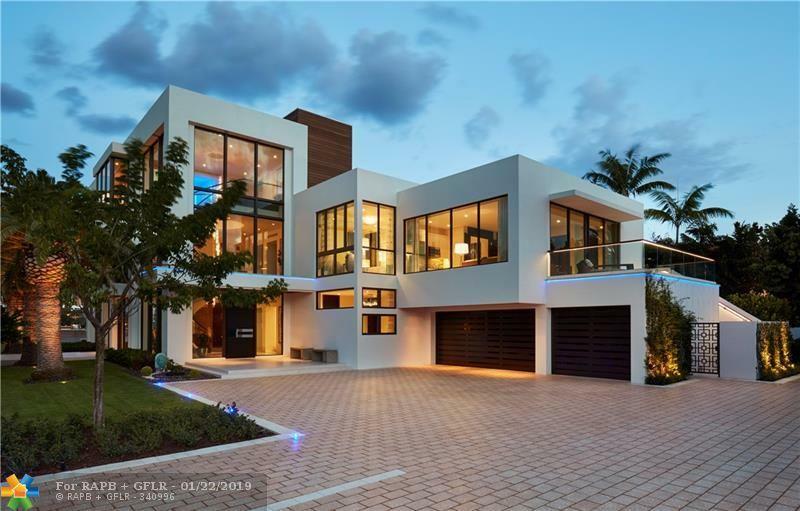 314 of unobstructed iconic views facing the intercostal waterway.Over 10,000SF of living space.Gorgeous outdoors with east/west facing sky lounges.No expense spared creating this detailed masterpiece. Highest quality building materials & finishes throughout.Motorized gate, fully AC'd garage,3-story entry,spiral staircase,steel/glass elevator,backlit onyx fireplace,stunning wine room,gourmet kitchen,precious stone countertops.7 Bedrooms featuring a private master wing,5 guest suites,maid's quarters with separate kitchen & entry.Entertainment room,gym,office.Creston automation,motorized shades,full home generator,outdoor LED lighting,UV filtered AC,swat mosquito system: a few of the state of the art systems this residence offers!